Caliche Development Partners controls a 125-acre greenfield development site on the Iberia salt dome in New Iberia, Louisiana. The site has the potential to be developed for over 35 million barrels of storage. 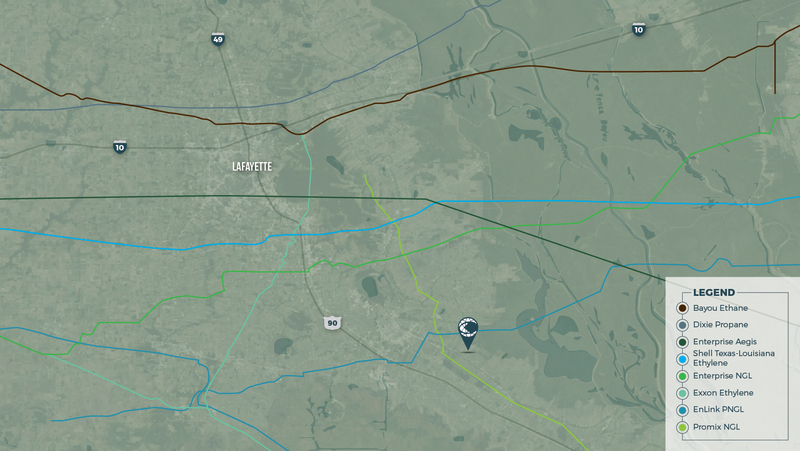 It is located 7.5 miles from the Port of New Iberia, 4.5 miles from Class I railroad access, and is also situated among an array of existing, long-distance ethane, butane, propane, Y Grade, crude, and ethylene pipelines.